News, and subsequently news stories, can be very fluid. With all the hustle and bustle of everyday life, sometimes stories will slip through the cracks. Well, the Proven News Wrap-Up is here to fix all that! Below are what we have determined to be the top five stories of the week. Although they are numbered, they are not ranked in any particular order. Although this comes more than six months after the game’s initial release, it still is important that Middle-Earth made this change. 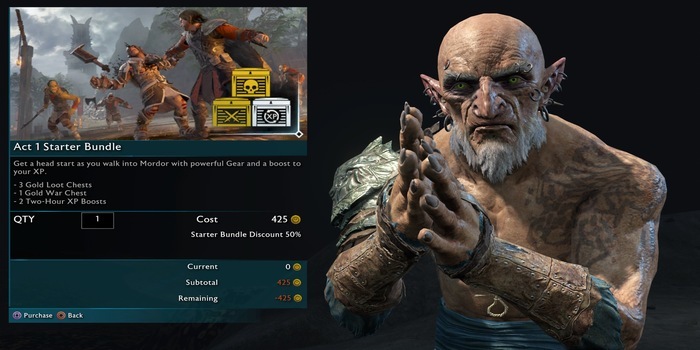 Along with Battlefront II, Shadow of War was highly criticized at launch for its use of microtransactions, especially with how it related to the end-game content. With two of the biggest offenders of microtransactions now removing them entirely, hopefully, this is a sign of a new direction that games will be taking with in-game purchasing. One of the major differences early on between Fortnite Battle Royale and PlayerUnknown’s Battlegrounds was new content releases and updates. Fortnite seemed to be pumping out frequent updates to the game, adding new weapons, limited time modes, and costumes. On the flip-side, the updates for PUBG sometimes seemed few and far between. So earlier this week, when PUBG allowed players to get their hands on a new map, everyone was all in. Along with the demo of the new map, they have started special events, similar to Fortnite’s timed game modes. With these two games are leading the way in the Battle Royale space, it is important for PUBG to keep the content rolling out in order to not fall behind. Insomniac announcing a release date Spider-Man (September 7) is a big deal on its own merits. The game is shaping up to be a huge success for Sony, with the latest gameplay clips showing off fluid movement, quick and exciting combat, and a tone that fits Spider-Man perfectly. However, if we zoom out and look at the release date as part of the larger picture for Sony, its importance is only amplified. Two of PlayStation’s big hitters, God of War and Detroit: Become Human are coming in the next two months. 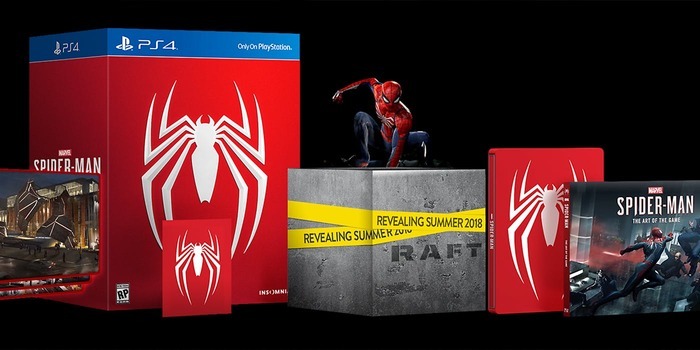 Putting Spider-Man in the Fall not only gives PlayStation an exclusive for that time window, but also shows the confidence that Sony has in Insomniac to make a top tier, action game. With everything that has been shown of the game so far, it is fair to assume things are swinging in the right direction. The rumors of a Spyro remaster have been swirling for some time now. It was announced that Spyro The Dragon, Spyro 2: Ripto’s Rage! and Spyro: Year of the Dragon would all be getting remastered for the Spyro Reignited Trilogy, set to launch for PlayStation 4 and Xbox One on September 21. Much like the Crash Bandicoot remasters, I can only hope that this Spyro collection is a sign of testing the waters for a brand new Spyro game. The purple dragon is back! Divinity: Original Sin 2 will be coming to PlayStation 4 and Xbox One in August. Although bringing a PC based RPG to consoles can present some tough challenges (controls and interface for example), the chance for having more players get their hands on one of the best RPG’s of the year can only be viewed as a good thing. It has also been announced that the game will have online c0-op up to four players, as well as two-player split-screen co-op. Did we leave out any of the big stories of the week? Leave them in the comments below!